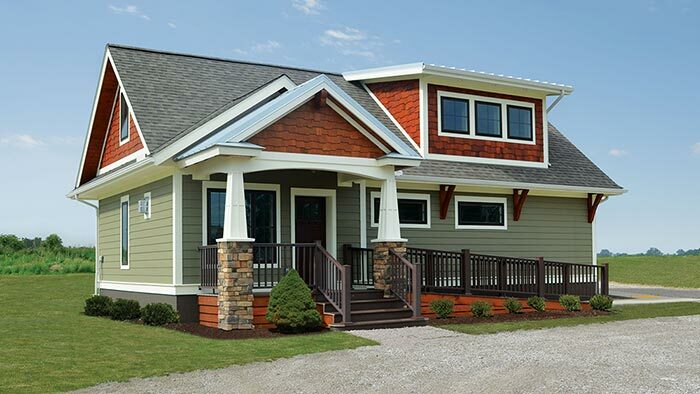 With modular homes, you can craft a unique & custom home that's both stronger and greener than you ever imagined. Whether you want a tiny home, vacation home, or a cabin in the back woods - we'll get it done, wherever you want it. 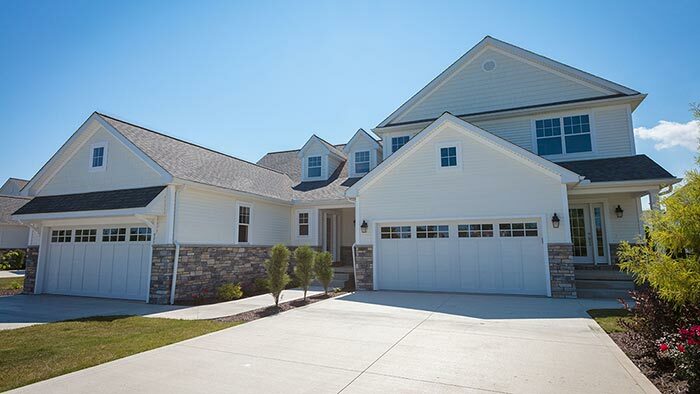 The amazing homes offered by Salem Structures are completely customizable to your every specification. Choose between hundreds of adaptable floor plans or design your dream home from scratch with the help of our design team. 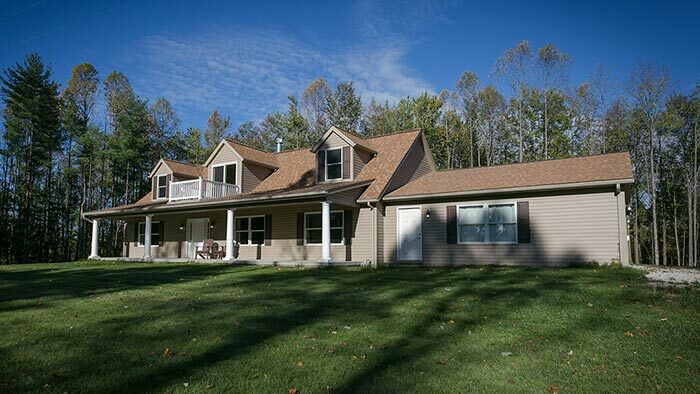 Factory-built panels coupled with on-site assembly allows you to have a home that’s both stronger and completed much faster than normal construction. 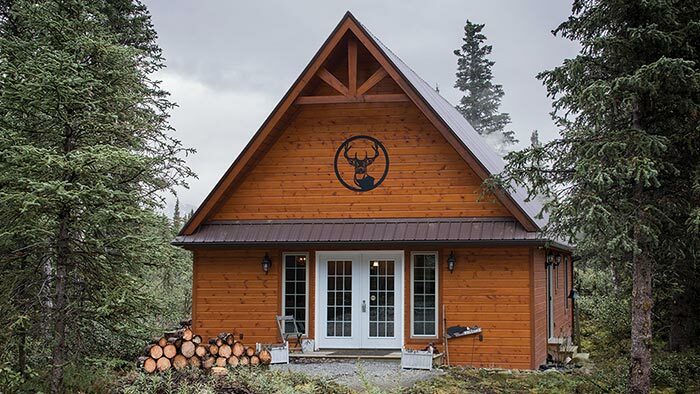 Whether you want a custom cabin or a lake-side mansion, we’ll build your hearts desire into a reality. 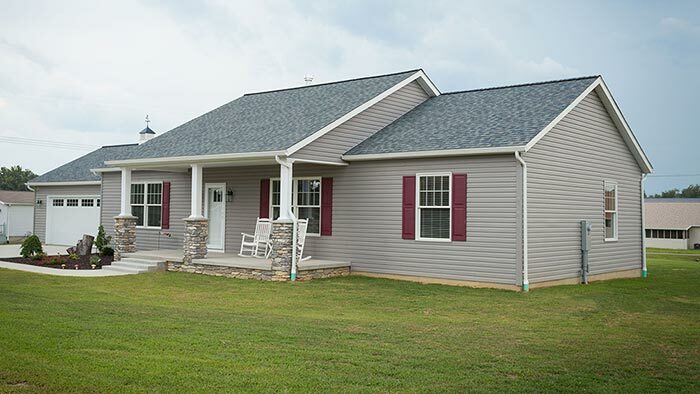 Are there more than 2 sections in each modular home? Are they customizable? Will you prepare the site my modular home will be built on? Do you allow your customers to pick lighting fixtures, door hardware, flooring, etc.? Do you offer landscaping for the exterior of my new modular home? How long can I expect it to take from the time I place my order until my new modular home arrives? Do you handle financing or do I need to contact my bank or preferred financial institution? Start Designing Your Next Home. Let us know what you want for your next project and we’ll help you begin piecing everything together.